by Omnicor, Inc. / The Wikki Stix Co. Cute, fun and small enough for a 4-year-old to carry... or for Mom to put in her carry-on. 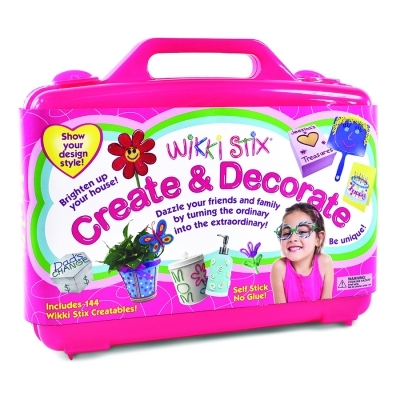 42 Wikki Stix and easy, simple fun that's perfect for entertaining little ones in the backseat or on a plane. Super cute and fun! Creative and clean while still allowing creativity. 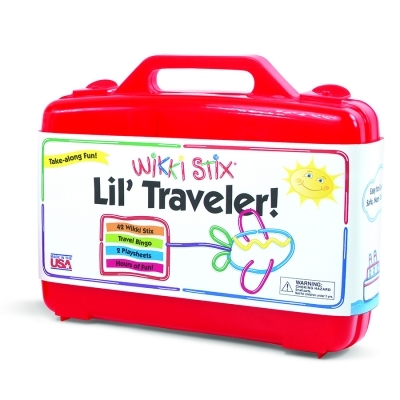 Other products by Omnicor, Inc. / The Wikki Stix Co.